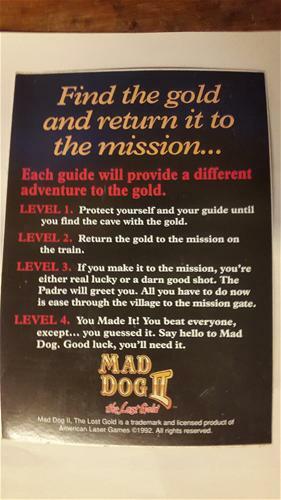 Mad Dog McRee is an arcade machine based on the A500. 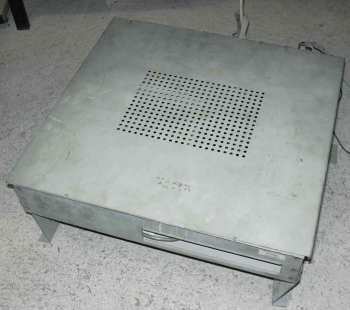 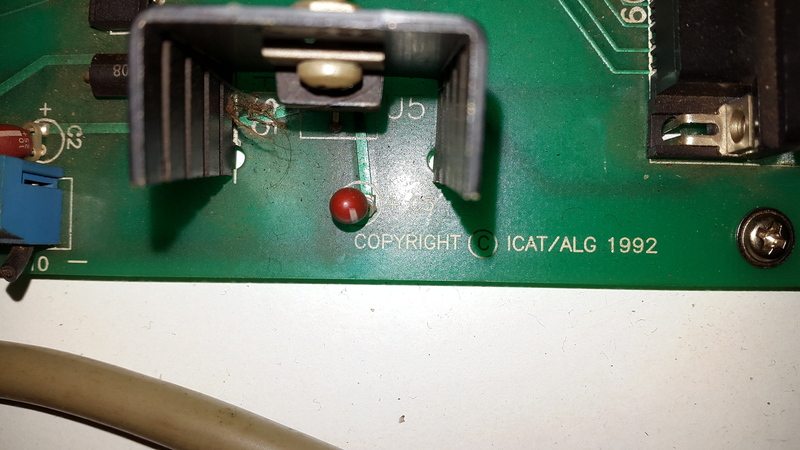 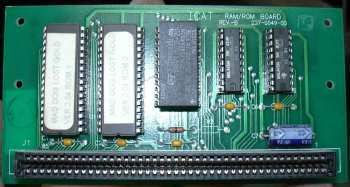 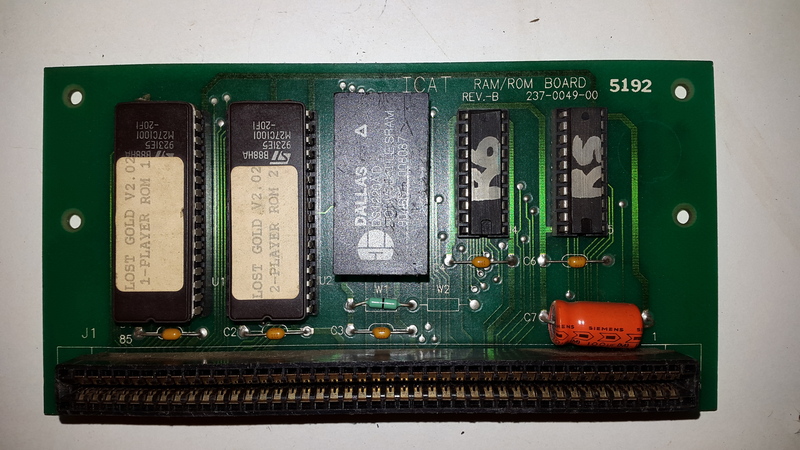 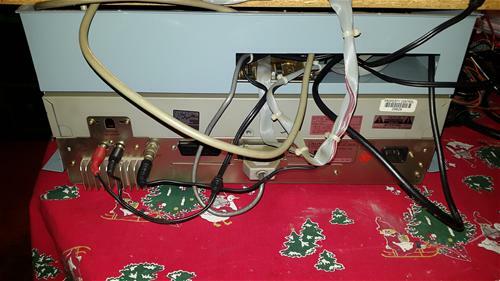 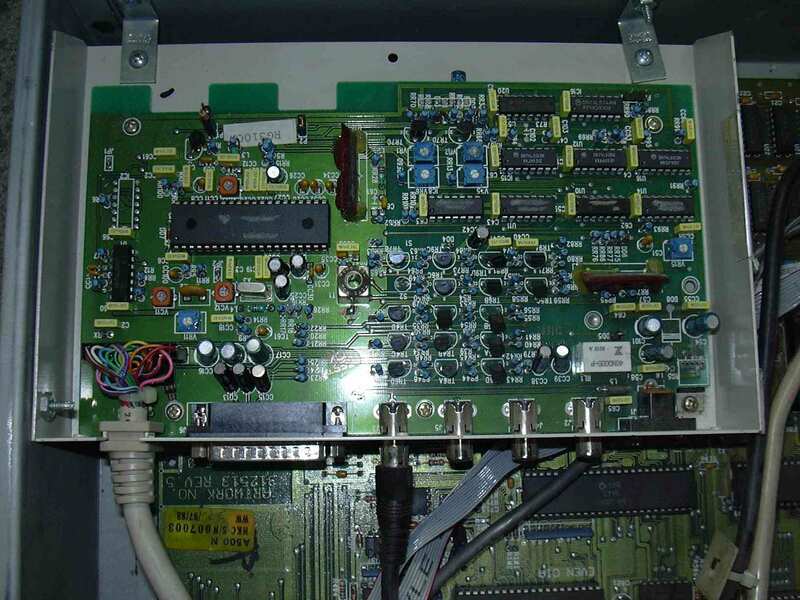 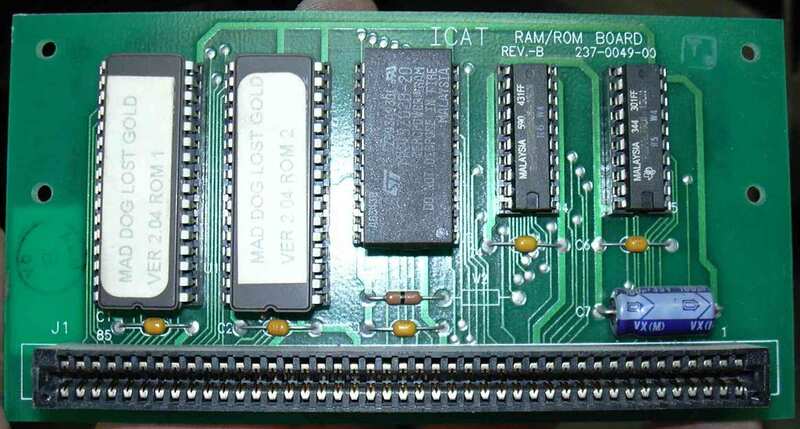 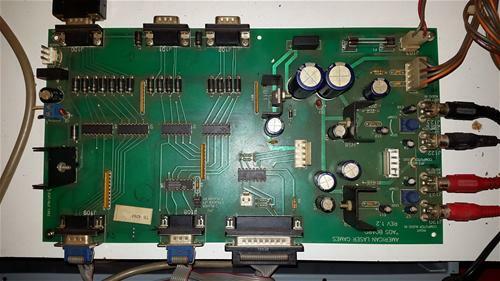 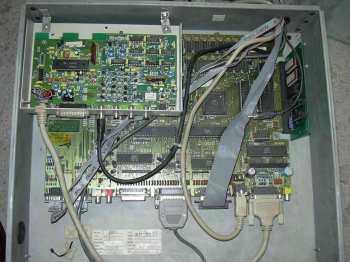 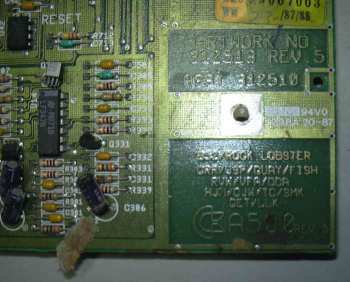 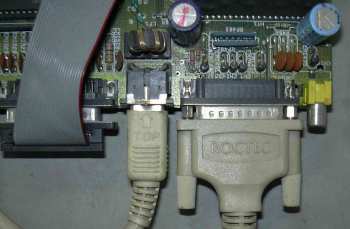 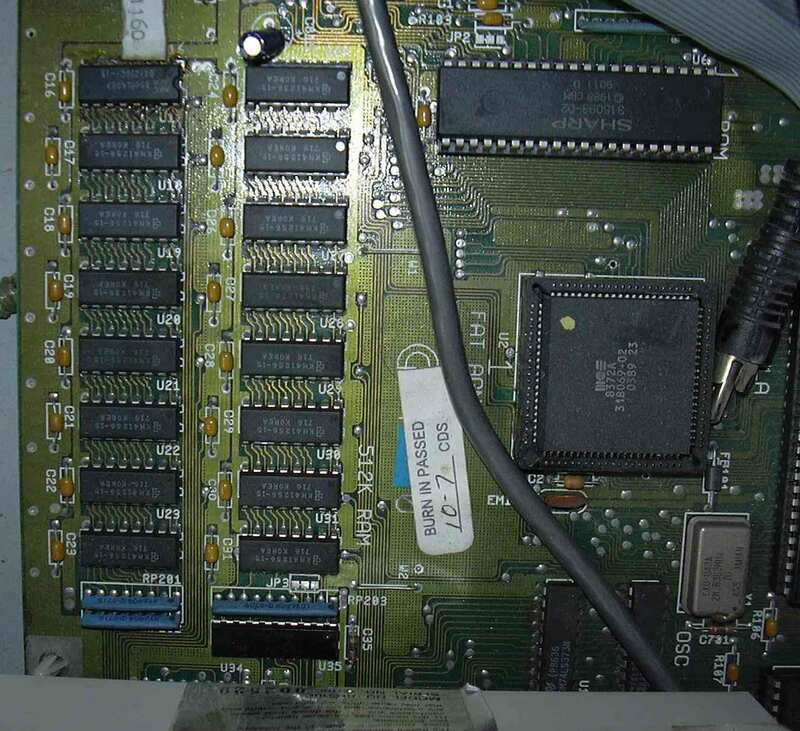 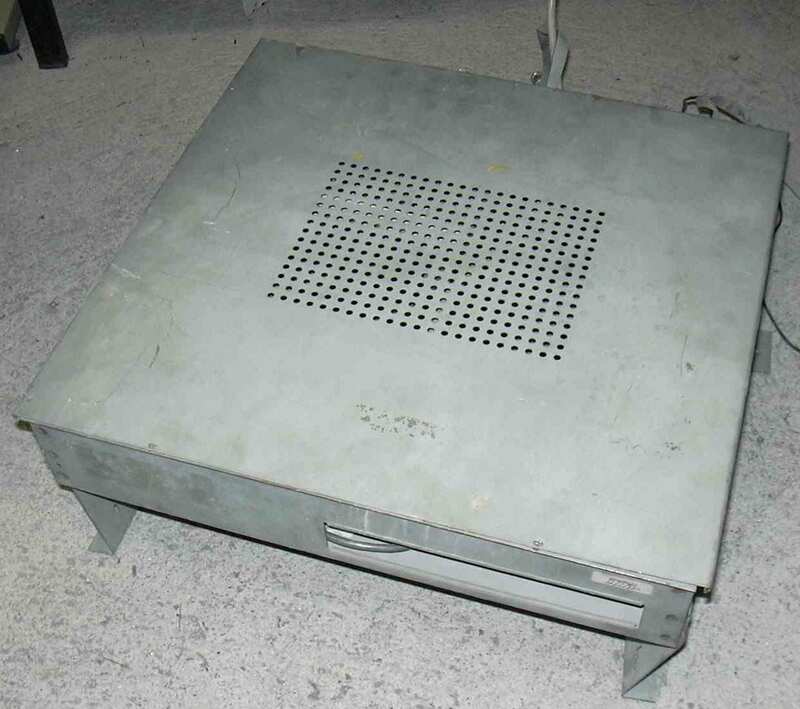 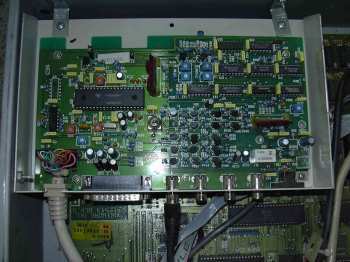 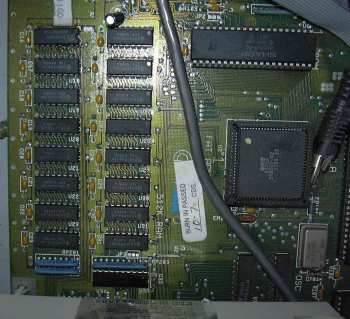 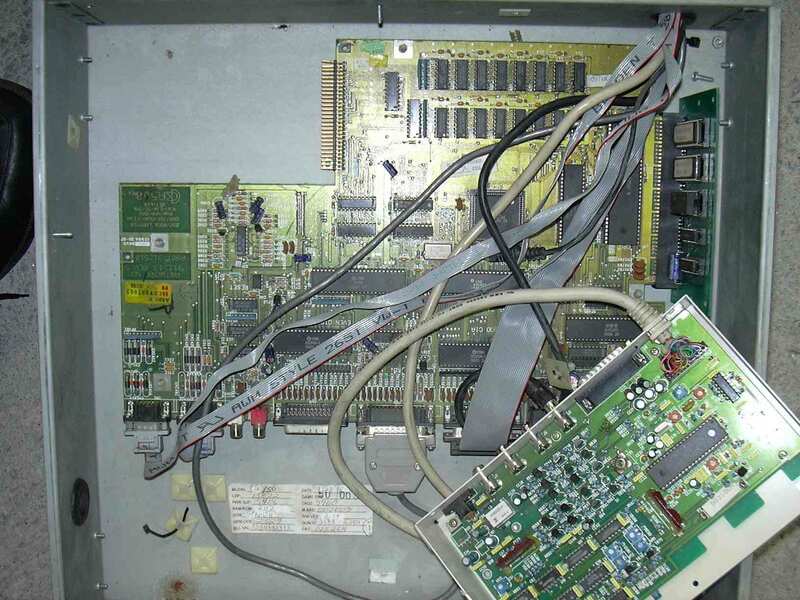 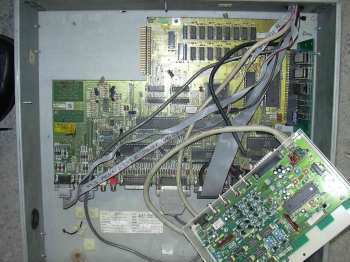 It contains a special boot card plugged into the side expansion slot and an interface to connect the A500 to the control system. 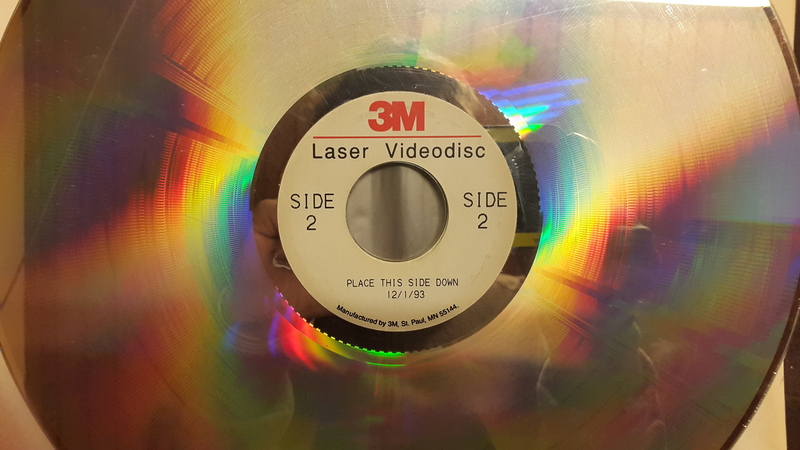 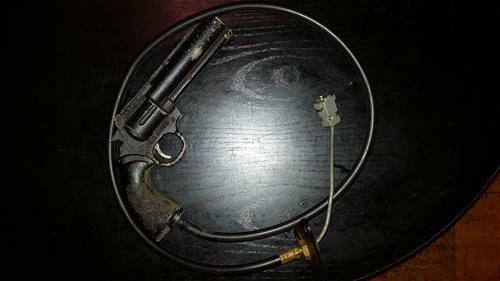 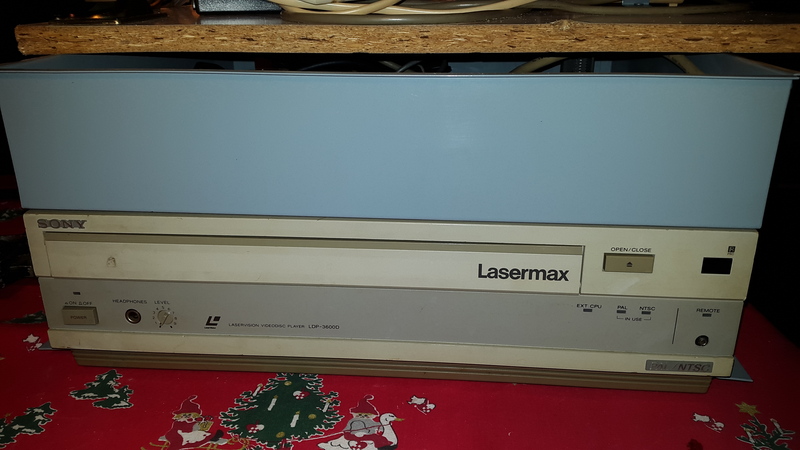 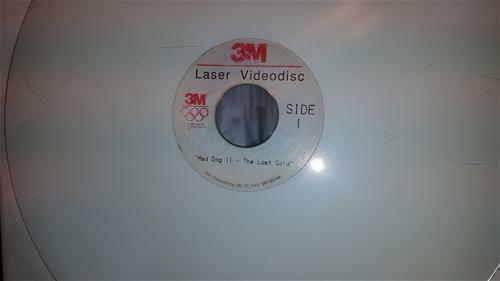 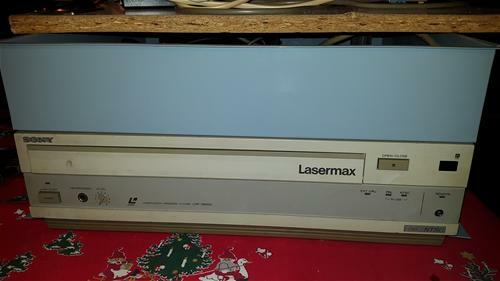 The unit also made use of a Light Gun and a Laserdisc player. 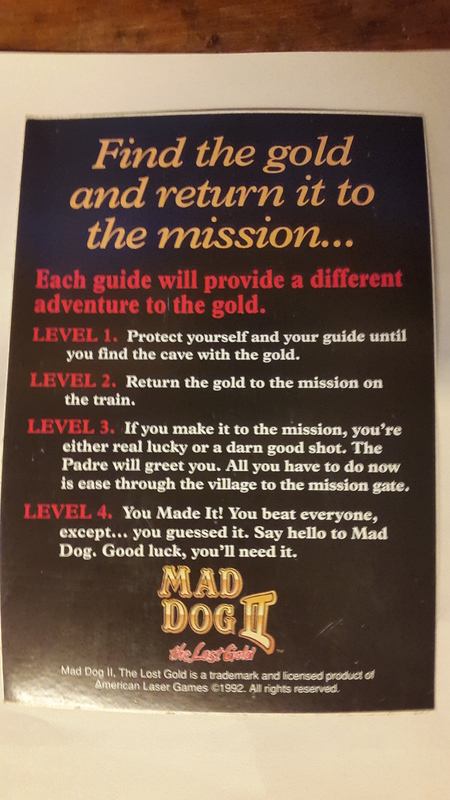 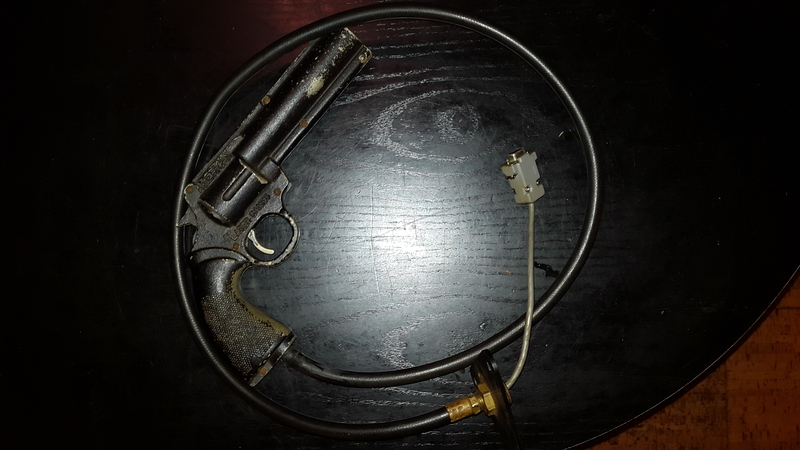 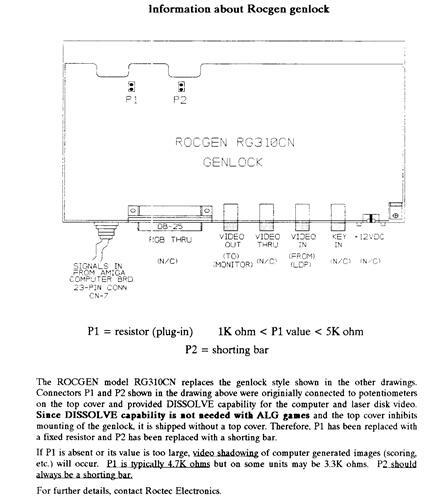 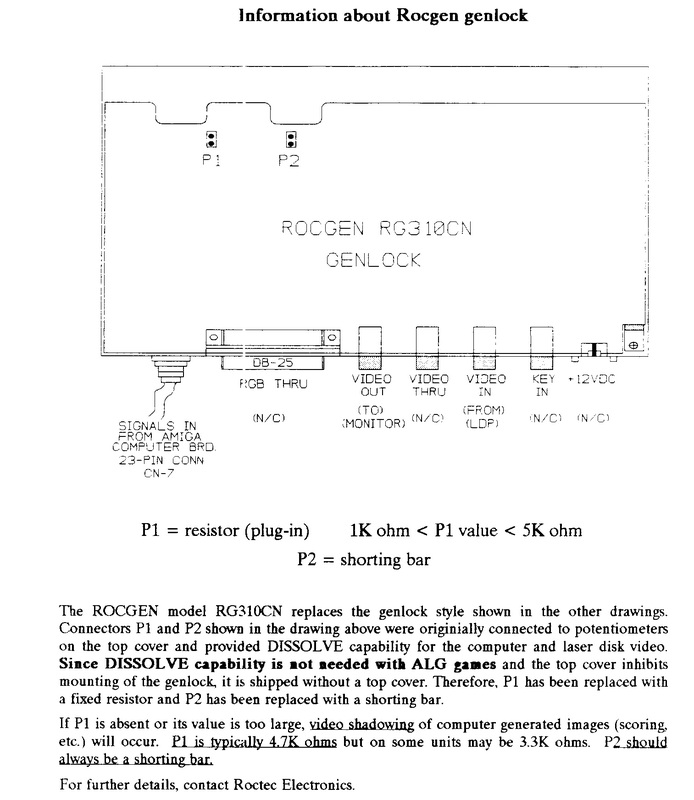 The Mad Dog McRee contains a Roctec Genlock which is probably the RocGen Plus. Page contributors: Alexandre Souza, copyright_inc.